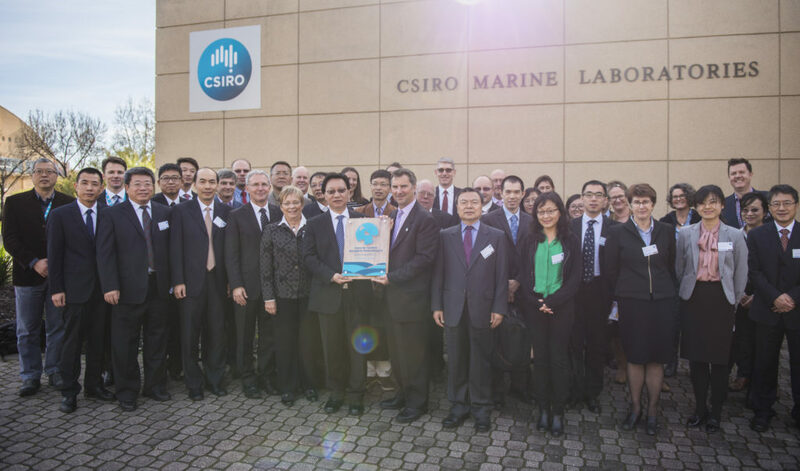 The Centre builds on CSIRO’s strong history of research leadership in the southern hemisphere oceans, and on our long history of international collaboration, including over 40 years of collaboration with China. Qingdao National Laboratory for Marine Science and Technology (QNLM) was approved by the Ministry of Science and Technology in December, 2013, is under joint construction of the national ministries and departments, Shandong Province and Qingdao City. Based in Qingdao with a national and global vision, QNLM conducts researches of both basic and cutting edge levels in line with the national strategy of marine development. Aiming at a world-class comprehensive research center of marine science and technology as well as an open platform for collaborative innovation, QNLM brings in resources and professional teams of the original researches to upgrade China’s competence of independent innovation, and take the lead in China’s marine science and technology. Visit the QNLM website. 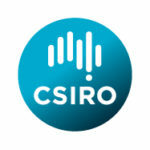 The Commonwealth Scientific and Industrial Research Organisation (CSIRO) is an independent agency of the Australian Federal Government responsible for scientific research associated with primary, secondary and tertiary industry, including the environment, human nutrition, conservation, urban and rural planning, and water. CSIRO started as the Advisory Council of Science and Industry in 1916. By 1920, the Advisory Council had evolved into the Institute for Science and Industry. In 1926, the Advisory Council became the Council for Scientific and Industrial Research (CSIR) and in 1949, CSIR was renamed CSIRO. From its headquarters in Canberra, CSIRO maintains over 50 sites across Australia and sites in France, Chile and the United States of America, employing about 5500 in total. CSHOR, based at the CSIRO Marine Laboratories in Hobart, Tasmania, is uniquely placed to assist us to develop a deeper understanding of the role of southern oceans in the global climate system. Visit the CSIRO website. Established in 1949 with a unique focus on the scientific, technological and professional disciplines, the University of New South Wales (UNSW) is a leading Australian university committed to making a difference through pioneering research and preparing the next generation of talented global citizens for career success. CSHOR project leaders, Prof Matthew England and Dr Agus Santoso, are associated with the UNSW Climate Change Research Centre: a multi-disciplinary research centre housing research expertise in the key areas of Earth’s climate: atmospheric, oceanic and terrestrial processes. Visit the UNSW website or the UNSW CCRC website. Established in 1890, The University of Tasmania (UTAS) has had more than 25 years’ experience in the emerging field of Marine and Antarctic Science and is one of the world’s largest marine research organisations. The research strengths provided by the Institute of Marine and Antarctic Studies (IMAS) span our underlying themes and focus on climate change, ocean-Earth systems and ocean and Antarctic governance. Visit the UTAS website or the IMAS website.